I have been taking snaps since my childhood with the Yashika and Kodak’s reel cameras along with the special Pentax cameras. I received my Panasonic FZ5 from my brother as he upgraded himself to Nikon D40. Panasonic FZ5 has been a nice hybrid camera with 5 megapixels but in this ever changing world of lenses and technology, it quickly is outdated and replaced by several new technology cameras. I came across Samsung NX300 which has been on my wishlist since it’s launch and still is because of it’s never ending features and image quality. Let’s see what it has which keeps me hooked to this camera. The main differentiation from my earlier camera is Samsung NX300’s tilt 3.3in display screen which is not only touch panel based but also enables me to take snaps from various angles. It really helps when I am standing on the sides of the road to take the snaps of the bypassing parade of political leaders or SAMBA dancers in a procession. 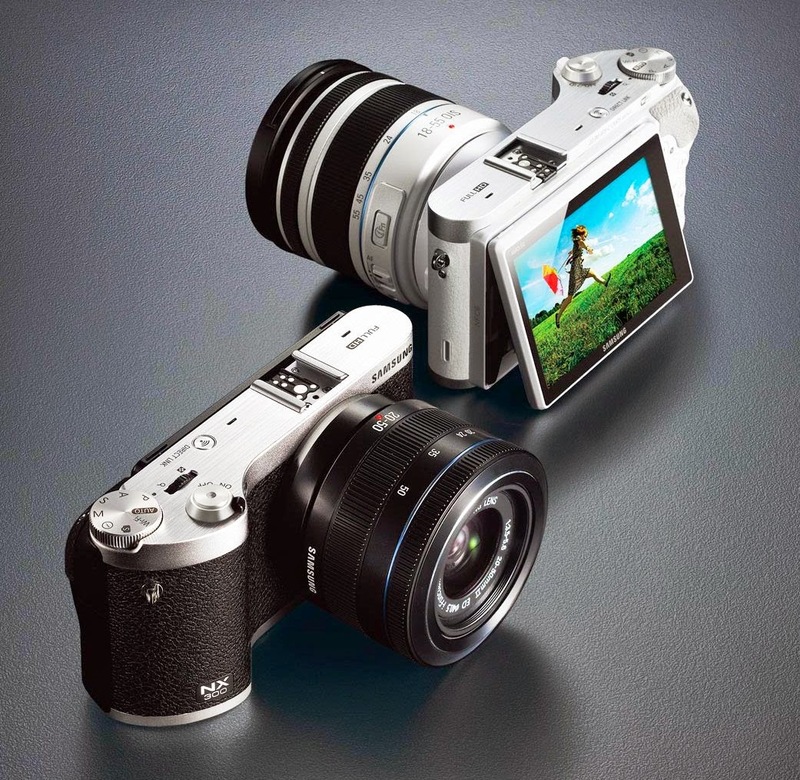 The NX300’s lens is obviously better as it’s a 20.3MP APS-C CMOS sensor which takes even good photographs in low light conditions. The snaps taken can be enlarged to wall sized posters without any hints of noise. The processing power of the camera it taken care by DRIMe IV image processor which really is much closer to the eyes and brain processing power of an Human being. The lens works much better with it’s advanced hybrid Autofocus (AF) system as it enables sports & motion photography easy and within the reach of everyone with its 8.6fps continuous shooting capability. Now no more tension that my camera is not capable enough to shoot Wimbledon rallies or F1 cars. I can now even shoot the Usain Bolt’s final moments before he crosses the final mark along with Messi’s final journey to goal. 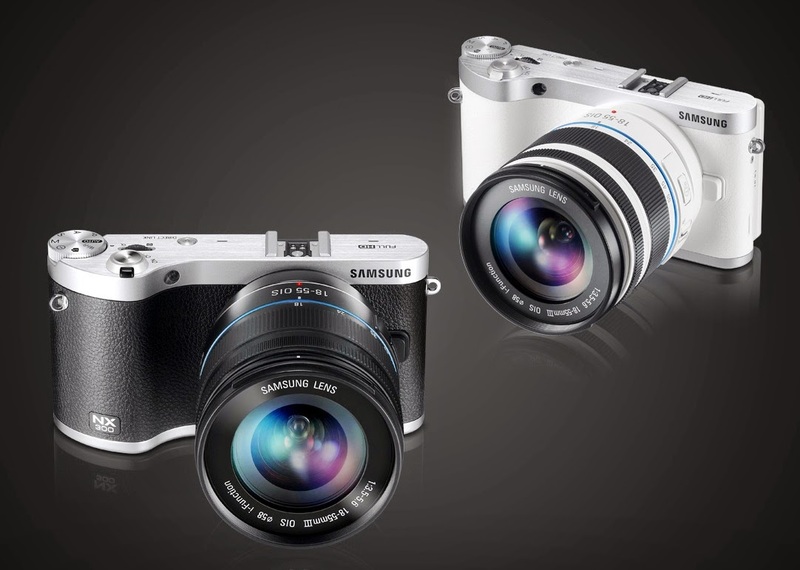 Samsung NX300 is a SMART Camera which means that it can connect to wifi in an instance and you are ready to share your captures with the world on various social media channels like Facebook, Google+, twitter and Instagram. It can also save all your photos on your smartphone as well as on the camera memory. Samsung NX300 gives you a lot of manual control options which only high value DSLR’s can provide and when you go shooting in manual modes in those camera, the photography becomes dicey for amateurs. In this camera, you can control the shutter speed upto 1/6000 of a second to even capture bikers, riders, f1 racers, snowboarders etc with ease and full details. I really wanted to be a part of #MissionSamsung but nonetheless I got this opportunity to win this great camera and take my photography to next and ultimate level in no time. I am looking forward to receive the awesome news that I always wanted to hear and Cheers to Samsung for investing in latest technology ever and ever again. P.S - The photos of the product are from Samsung Website. , tot nu toe werkt het echt goed. Later kocht ik weinig dingen van hen, ze zijn erg goed in service en de prijs is zo redelijk.